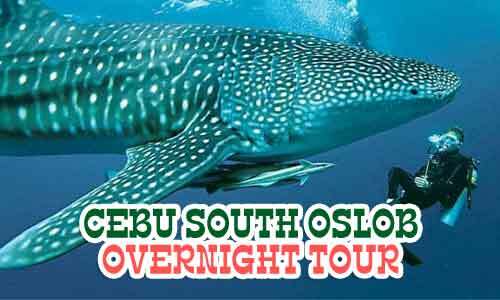 Whale Shark Oslob Tours is a company of EA Tours and Travels which is owned by a dynamic and travel geek person, Alvin M. He formed EA Tours and Travels about 8 years ago with its aim to help travelers with their transportation needs ( van/car rental ). 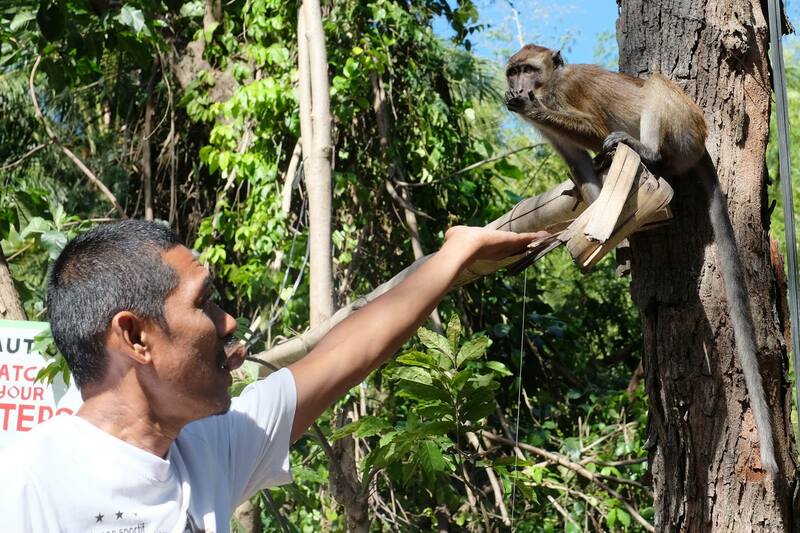 He first made EA Rent a Car which is a site that caters to most of your (car/van) transportation needs. 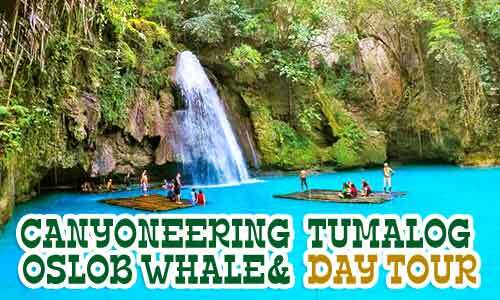 With it’s fleet of new vehicles and very reliable and likable drivers they were able to help both local and foreign clients with its safe and enjoyable travels within Cebu, Bohol and neighboring provinces like Negros Oriental and Negros Occidental. 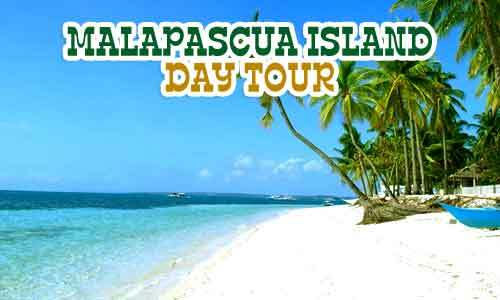 While helping tourists with their travel he found that most of the tourists are very interested in the canyoneering activity in South of Alegria. 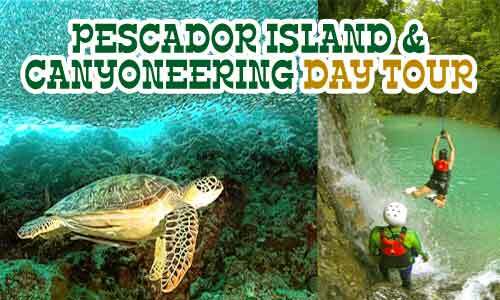 Since he had also been a great fan of this challenging outdoor canyoneering activity he decided to create a company that focuses on this tour. 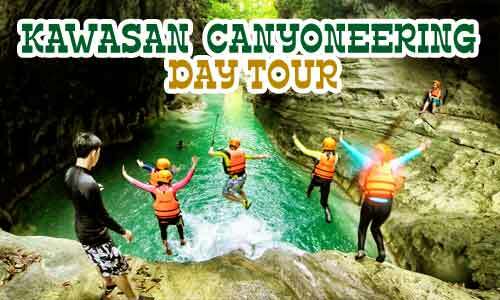 We had collaborated with the locals in Alegria and Badian to make our canyoneering activity as personalized and safe as ever so that to maximize the tourists experience. 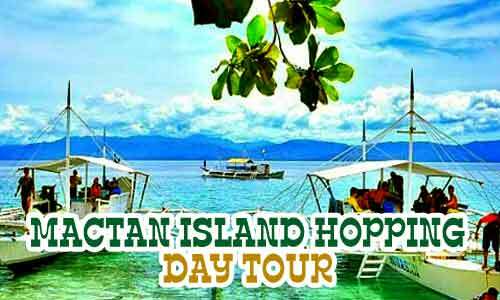 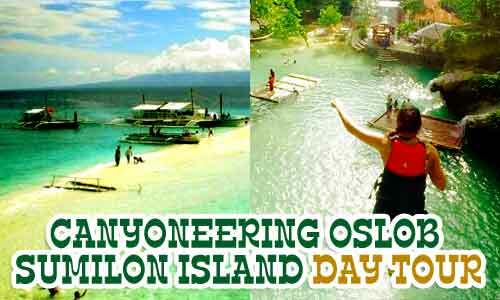 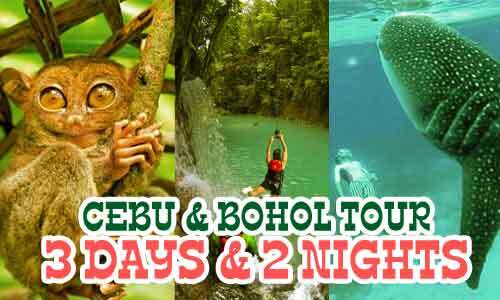 With the booming tourism, Alvin and his company, has always been actively participating with servicing tourists and locals as they travel to every wonderful places in Cebu (South and North) and Bohol. 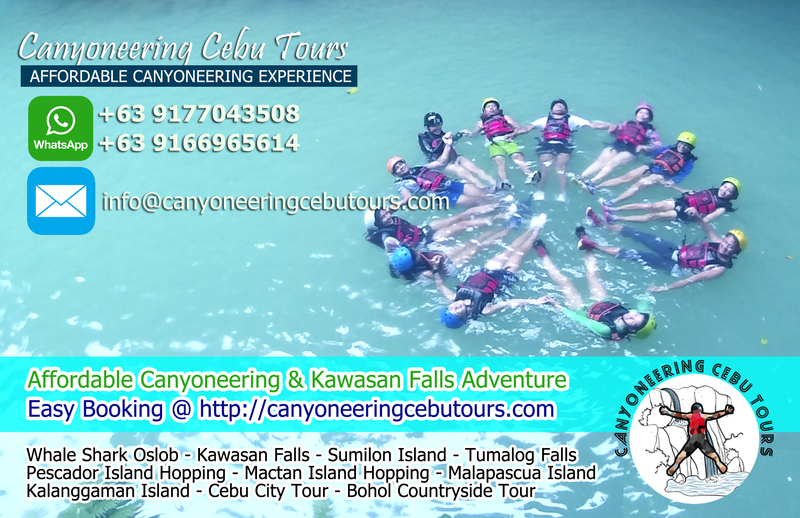 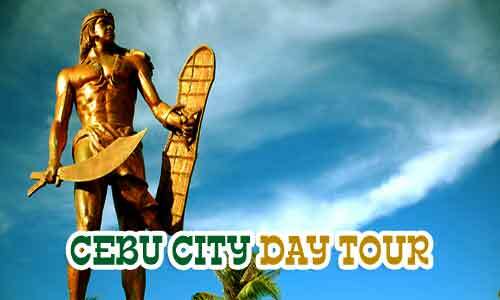 With this, “Canyoneering Cebu Tours” was formed and over the years has grown with staff that are caring and experts in promoting, interacting and assisting thousands of tourists from different countries each year. 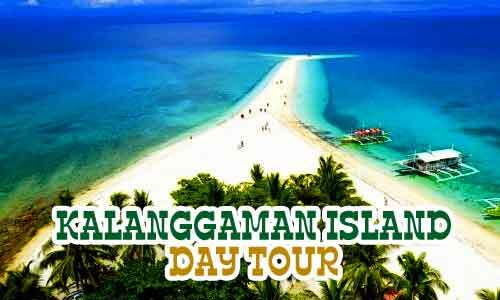 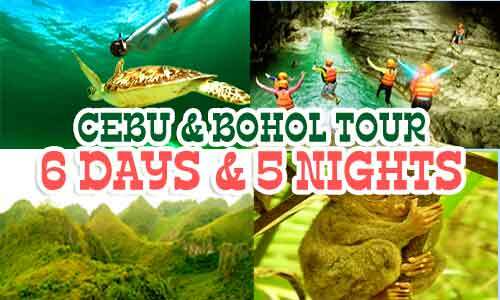 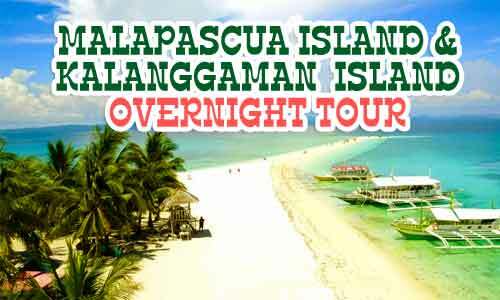 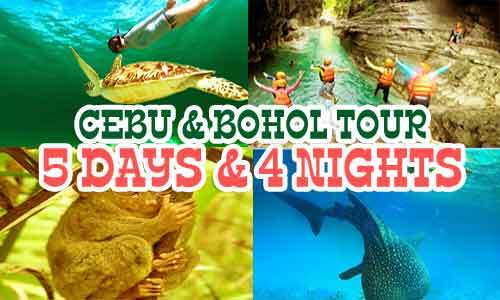 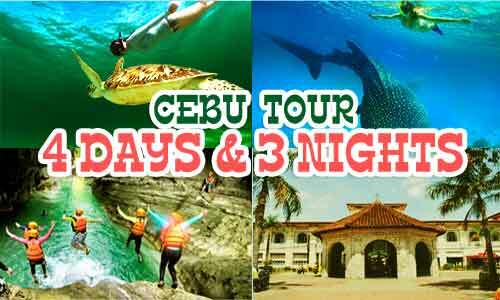 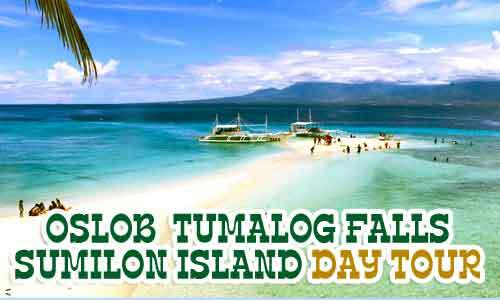 Now, with a collective experience of 10 years in travel and tours and almost 20 years in Car Rental Business we can assure you of a safe, convenient, enjoyable and most of all very affordable package tours in Cebu and Bohol. 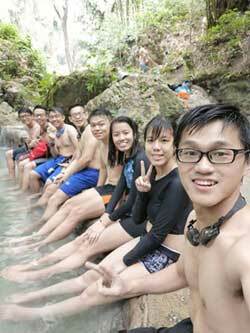 One thing we emphasize when tourists tour with Canyoneering Cebu Tours, is — quality and memorable experience!